The new Z.L.E.D. 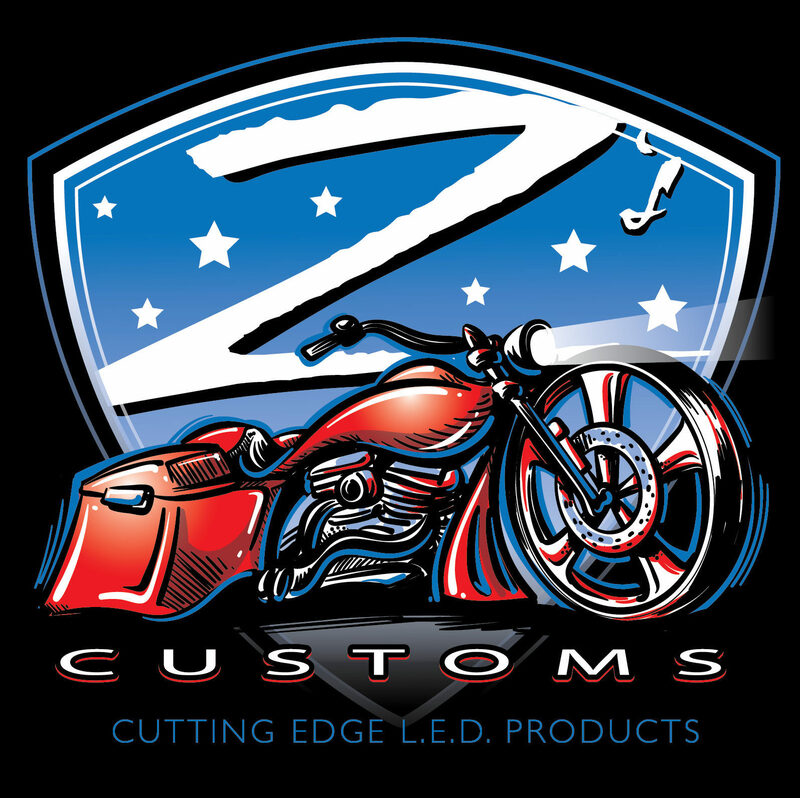 Headlamp Series – Zee's Customs Inc. This headlamp has an integrated halo ring. We are up and going on the 2014-2015’s! 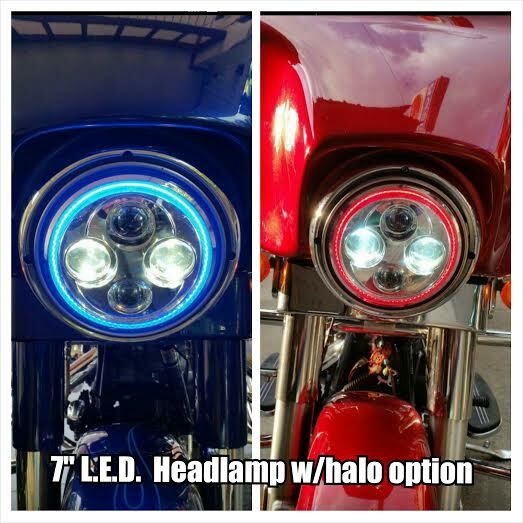 NEW HD ROADGLIDE HEADLIGHT AVAILABLE NOW IN CHROME OR BLACK!